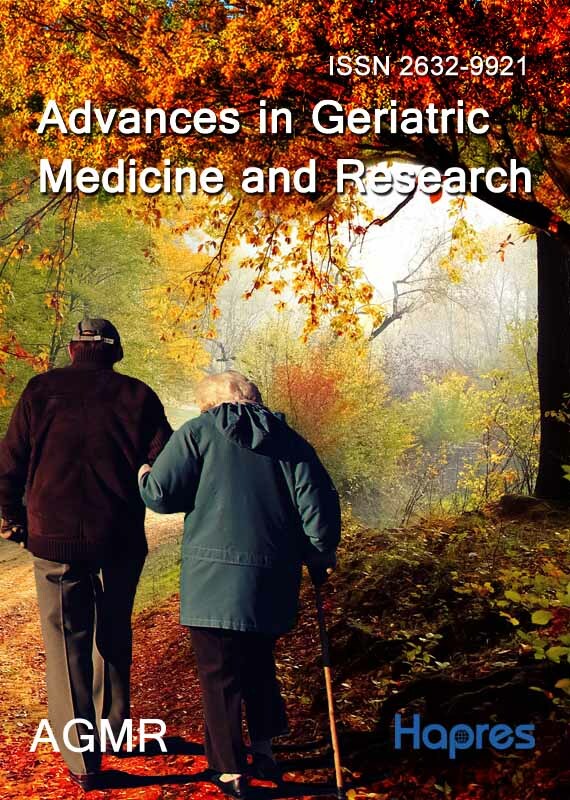 This new quarterly open access and peer-reviewed journal: Advances in Geriatric Medicine and Research (AGMR) is intended for geriatricians, researchers, and health professionals acting in the complex field of geriatrics (clinics) and aging (research). The main aim of the journal is to provide a high standing forum and interface where researchers, clinicians, health professionals, health care providers can (1) publish their original, novel and high-impact works (including new conceptualizations), (2) raise awareness to issues of broad interest in the field of aging, (3) break boundaries and integrate knowledge, as well as (4) debate on controversial issues. The scope of the journal is to publish articles related to diagnosis and treatment of aging-associated diseases; evaluation and educational aspects of geriatrics; highlights of new discoveries on molecular, cellular and organismal determinants of aging and discovery-driven translational research. These areas are intended to cover all aspects of geriatric medicine and aging research. • Biological processes and molecular changes underlying healthy aging and age-related diseases, including atherosclerosis, neuro-degeneration, cancer, immunosenescence, arthrosis, osteoporosis, inflammation etc. • Controversies, including basic concepts, pathomechanisms and clinical approaches (treatment). The journal accepts: Reviews, original articles, technical notes, editorials, news and views, ethical and legal issues, case reports, letters to the editors, as well as conference announcements and book reviews. Controversies and debates are also welcomed. Special section of the journal is devoted for publishing accelerated papers considered as breakthrough in the field.